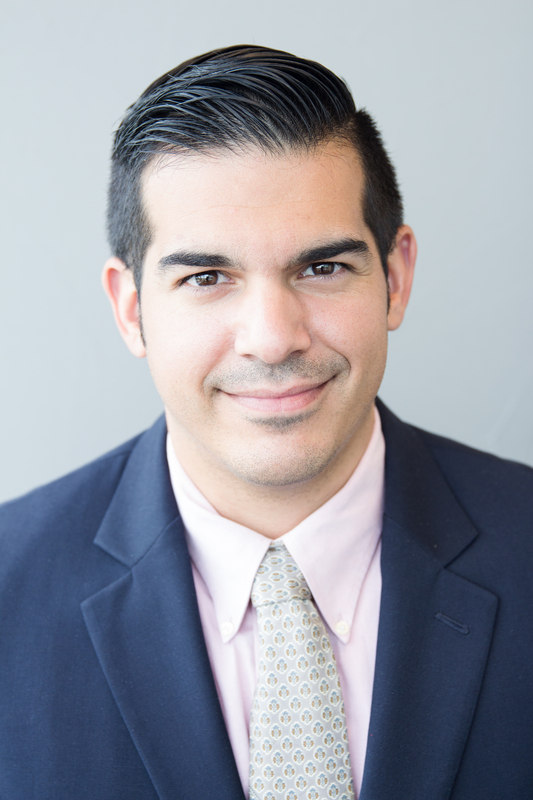 Kevin Gomez is a Program Director at the Institute for Economic Inquiry at Creighton University and an alumnus of the MA Program in the Department of Economics at George Mason University. Kevin was also a Mercatus Center MA Fellow. He graduated in May of 2018. Kevin graduated from the Florida State University with a BS in Economics. He has previously worked as the Outreach Director for the Devoe L. Moore Research Center at Florida State University. He was also an intern for Mercatus Center, where he worked on the communications team. His research interests include financial markets, technology policy, and the study for American Capitalism. Kevin’s CV can be found here. He is interested in a career in public policy at a university-based research center, federal agency or a think tank.